Having completed a headline tour earlier this year – which included their biggest show thus far at London’s Village Underground – the band have also confirmed two US dates this month and will next support Everything Everything in London and Manchester this June. They have also confirmed a selection of festival appearances this summer – Secret Garden Party, Blue Dot, Carnival Fifty Six, YNOT and Lost Village festival. 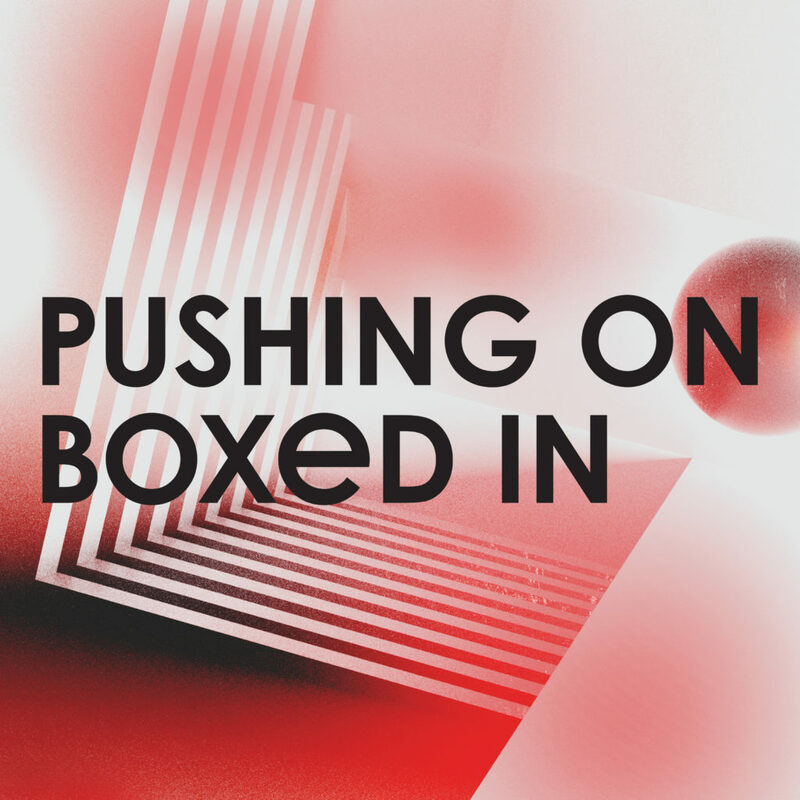 Record Store Day thrives on new music, and Boxed In provided a true highlight on that front with ‘Pushing On / Unable’. Both tracks from the RSD 12″ are now available digitally, as well as a limited edition vinyl.